The Album: Original, out June 24, which finds her exploring soul and Americana. 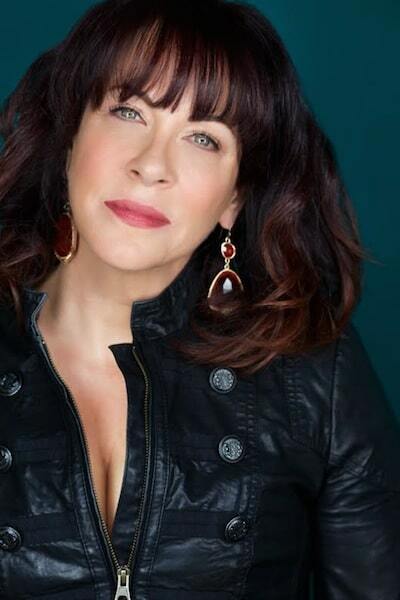 Fun Fact: Magness won last year’s Blues Music Awards’ Song Of The Year for “I Won’t Cry.”Magness has been named “Contemporary Blues Female Artist of the Year” four times at the Blues Music Awards. She’s also won “B.B. King Entertainer of the Year” and “Song of the Year” for 2012’s “I Won’t Cry.” Soul legend Mavis Staples is a fan of her powerful voice.